It’s well known that students are at high risk of being victims of crime. So if you have a student property or indeed, a portfolio of properties, it’s essential that you review the security you have in place. Then you can be sure that your buildings and your tenants are as well protected as possible. Check that all windows have quality locks, that fencing and gates are high quality, external storage areas are secure, and that there is nowhere for burglars to hide in your grounds – install security lighting to illuminate any dark or secluded areas. It’s probably the first time that the students have lived away from home! So they’re probably used to having someone else worry about locking doors and so on. An easy solution is to have a split spindle fitted to an entrance door. 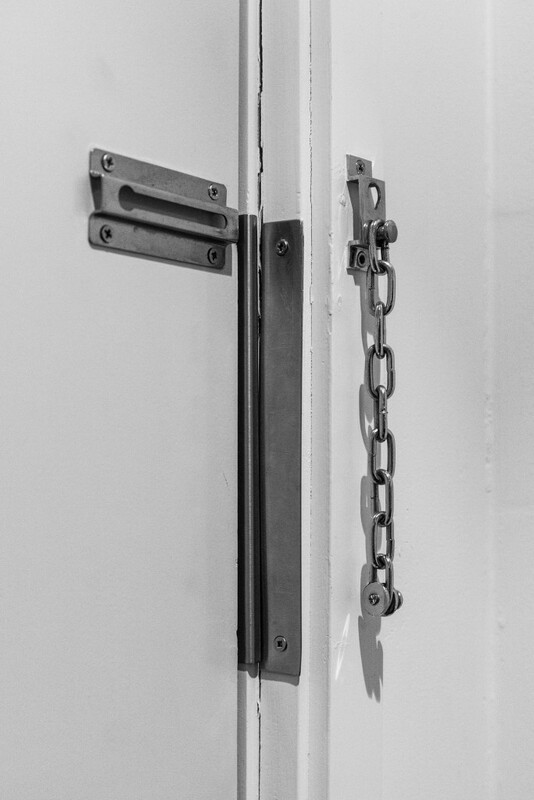 This will help prevent walk-in theft, as the door will at automatically latch once it has been closed. Prevent unauthorised key copying by having a patented key system installed by security professionals on your property. Patented keys carry legal protection which prevents copies being made without proof of ownership. This system allows the landlord to control who has keys to their property – vital when tenants are moving in and out each academic year. Finally, always use a reputable, third party accredited locksmith to install security in your properties. Master Locksmiths Association members stick to a strict code of conduct and are regularly inspected and qualified. Visit www.locksmiths.co.uk to find your local MLA licensed locksmith.